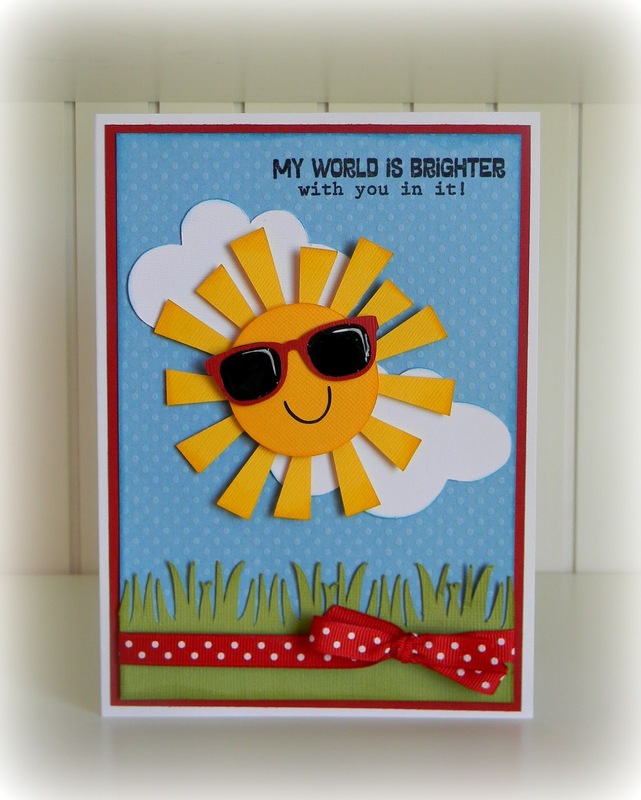 Today my AWESOME design team & myself are showcasing a new set called "You're Brilliant". This new set includes 20 stamps & a coordinating light bulb die! This is such a FUN set....I just LOVE it! 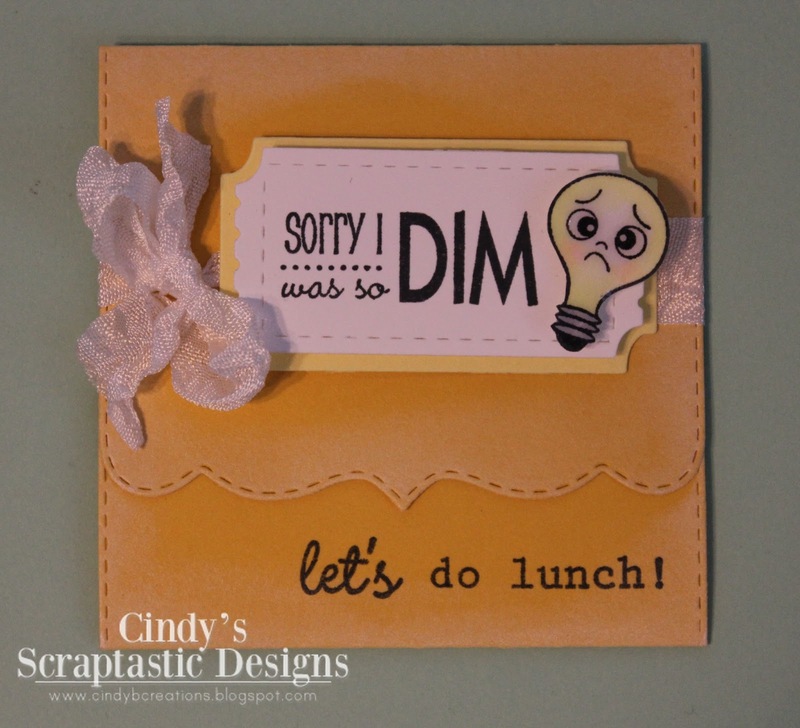 For my first card, I used one of my existing dies, the "Stitched Postage Frame" which I think framed my lightbulb just PERFECTLY! ;) All 3 sentiments are included in this new set, along w/that cute die! For my next card, I wanted to keep it simple so you can see how AWESOME the stamps are! When I design my stamps, I TRY to come up w/different fonts that "somewhat" go w/my theme of stamps. I don't like to use the same font all the time, I like to switch it up! ;) This sentiment, the cute small light bulb & the heart that is on the inside of the bulb are all from this new set! I used a black marker & drew the little dotted lines myself to almost make my little light bulb look like it's "shining". hehehe! Are you ready to hear who our LUCKY winner is from our "Pre-sneak" party hop? Love the bright colors! It's so spring! I think the umbrella is the new stamp! Looking forward to seeing the rest! I will email you shortly Miss Linda P! CONGRATS my sweet friend! HUGS! Beautiful projects Emma, your dt did a great job. Wow, this light bulb is right up my ally. I can think of so many things to do with this. Okay, I can't wait to see more of this release. What cute cards love the light bulb Emma you are always full of "bright ideas"
You sure do light up everyone's life with them too. By the looks of it your new release is definitely one of your "Brightest ever moments" Thanks for your sharing your talents as they sure help enrich mine. Always love your creations Emma! So excited for this new release! The lightbulb is adorable! 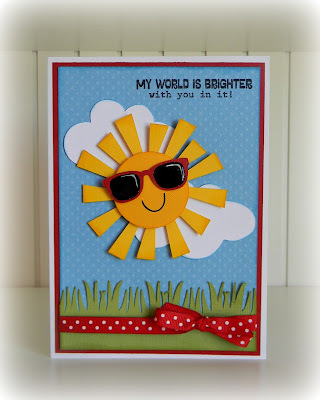 Great fun bright projects!! LOVE this set already Miss Emma! Your DT is brilliant as well! Love the lightbulb, already seeing it on the Slider Treat Box, lol, oh the possibilities. Hopping on! how fun--I love this new set--soo cute! You're brilliant for creating this set!! These are soooo cute!! Love the sayings and that lightbulb is adorable!! 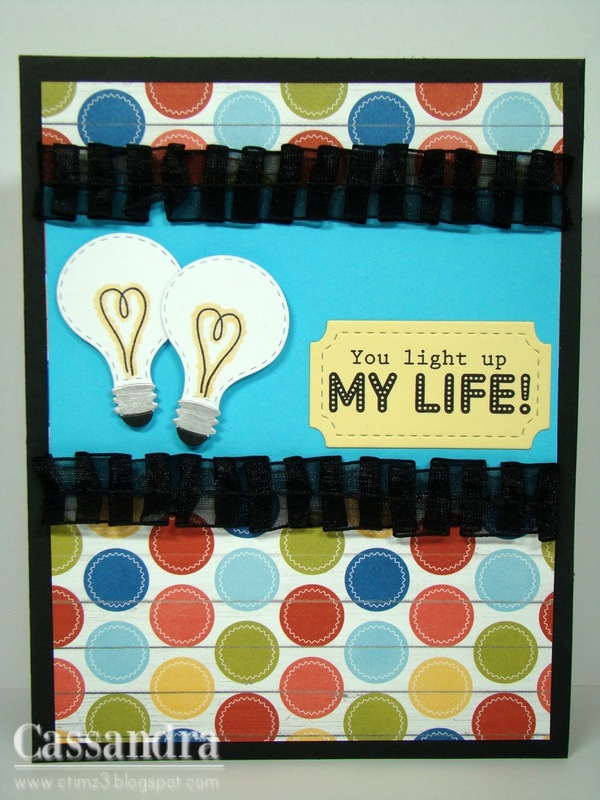 Love your light bulb cards, Emma! They are so cute! This is definitely a must-have set!!! Love your cards Emma...especially the one using the stitching!! Gorgeous DT projects...wow!!! Emma love the cute little dies/stamps great job on this release so far. Can't wait to see the rest. Thanks for all you do!!! Cute card! Love the light bulb die. This looks like it's a really fun stamp and die set. LOVE LOVE LOVE what you and the team made!! 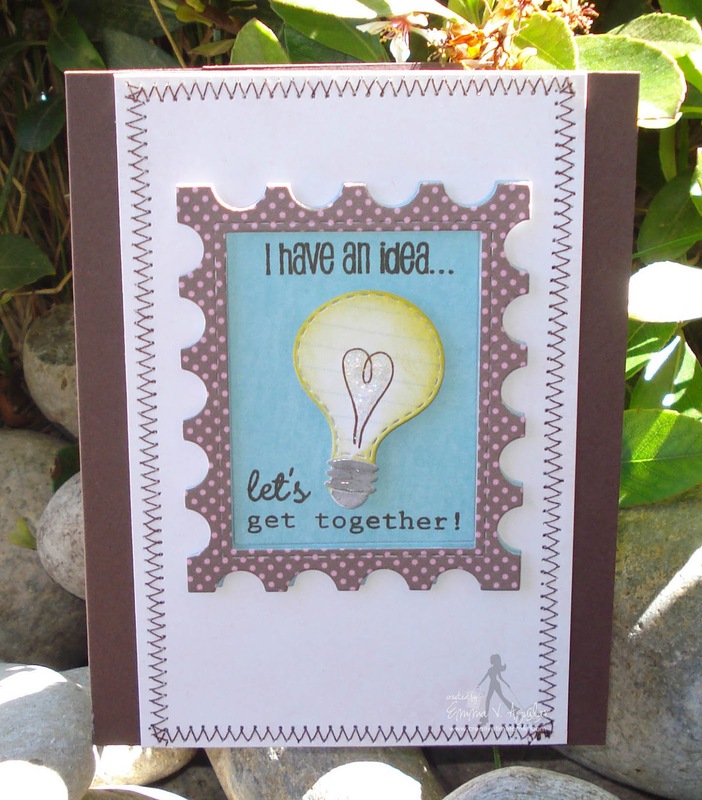 these projects are beyond Amazing :) You always come up with such fun stamps and dies! Awesome projects, awesome peak! Love your projects, Miss Emma...as usual, a great job! Everything you and your DT create are sheer perfection! I love the lightbulb it's so CUTE!!! I am absolutely loving that light bulb!!! OMG Emma I don't know how you do it but you outdid yourself again!!! love this new set!!! thank you for all you do and share and for your sweet comment! Have a wonderful day and may all your sets sell out!!! And fabulous DT samples too, I just finish the hop and it was amazing, as always! Thanks for all you do! Oh this set looks like so much fun. Love the adorable sentiments. Who would have thought you would create so many adorable things using a lightbulb. You truly are soooo creative. Very, very cute!!! Love your cards! You and your design team are all "Brilliant"! What a cute idea for stamps! Awesome Release!! !TOTALLY Cute projects! !Love it! Oh my goodness, that little little bulb die is so precious. I can just see it with a Peachy Keen face, too. Love how you showed a super simple card and another that's a little fancier. Can't wait to see the rest of your release. I shared on Facebook already, yay! I LOVE these adorable cards Emma!! OMG those light bulbs are just TOO cute!! GREAT day 1 of projects by the entire DT! Looking forward to seeing more! Off to hop on through! Just love this stamp set. You have a great design team and I have enjoyed all of theirs and your talent! 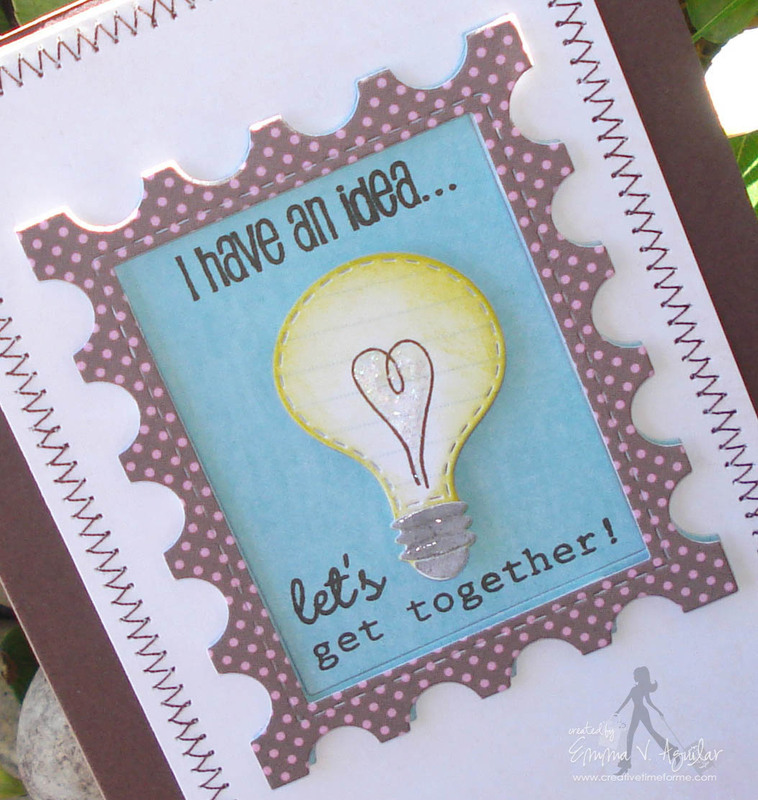 I just love love this new stamp release Emma!! I'm ready to hop along. I also posted about your new release on Facebook. Great projects! Your next release looks fantastic and your designers have done an amazing job. This is a great release. I always look forward to your awesomeness!!! I shared it on FB too!! YAY!!! What a cute light bulb, super cute!!! Amazing projects again today. This release looks like so much fun!! Great job everyone. Loving this new release - especially like the "cracked" sentiment! You have such a wonderful sense of humor!!! You are so creative and come up with such unique ideas. Thanks for such wonderful ideas to your team. What a great set. I am definitely going to be purchasing this set!! Looks like a great new set-can't wait for tomorrows sneak peek! Looks like it will be another great stamp release, look forward to the whole week. Cute cards, I can see many uses for the new sentiments already! 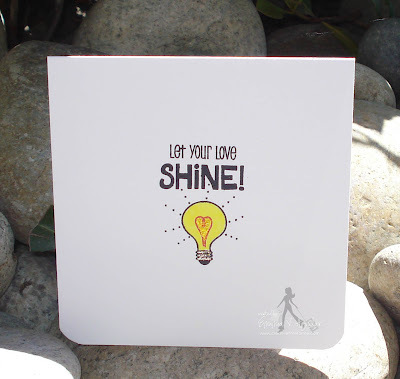 love all the light bulbs and wonderful sentiments! I love the cute light bulb. Can't wait to see the rest of the release. Oh my gosh Miss Emma this is an adorable set! I love your mix of fonts. I can't wait to see what else you have in store for us this week!!! After going to all the DT's blogs and taking a closer look at their creations I had to come back and say bravo! Everyone did a super job. Emma your cards are too cute. Like I said on the hop I am so glad my anniversary is coming up (Fri) I know what I'm getting for my present. tee hee hee. Oh and then Mother's day is coming. Double score. 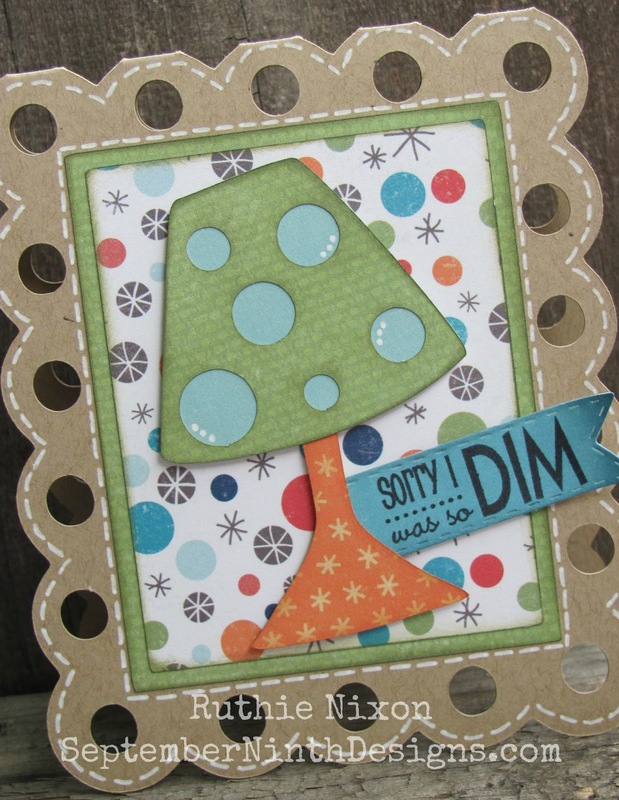 Love the light bulb die! You and your DT have done a great job!! 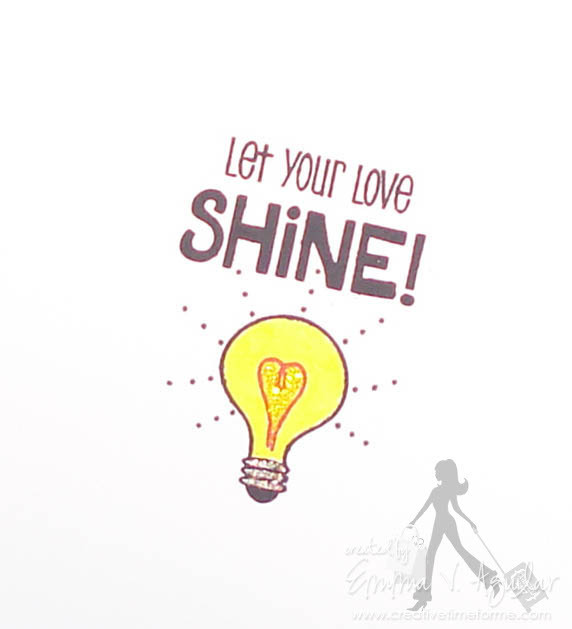 Love love love the lightbulb!! So super cute! Looking forward to this release. All the DT projects are wonderful also! Love this stamp set, Emma! Thanks for showing two different cards. Sometimes, I just want to make it simple and this way I get a good idea! Thanks for the chance at winning and congrats to your DT - they are all awesome designers!! Both cards are beautiful. I really like the clean and simple look of your first one. Oh my goodness, this set sounds "brilliant"! Can't wait to get it! Wow!!! Everyone did AMAZING! LOVE all the inspiration and what a cute set! I can't wait to see the whole release! Super cute Emma as always! 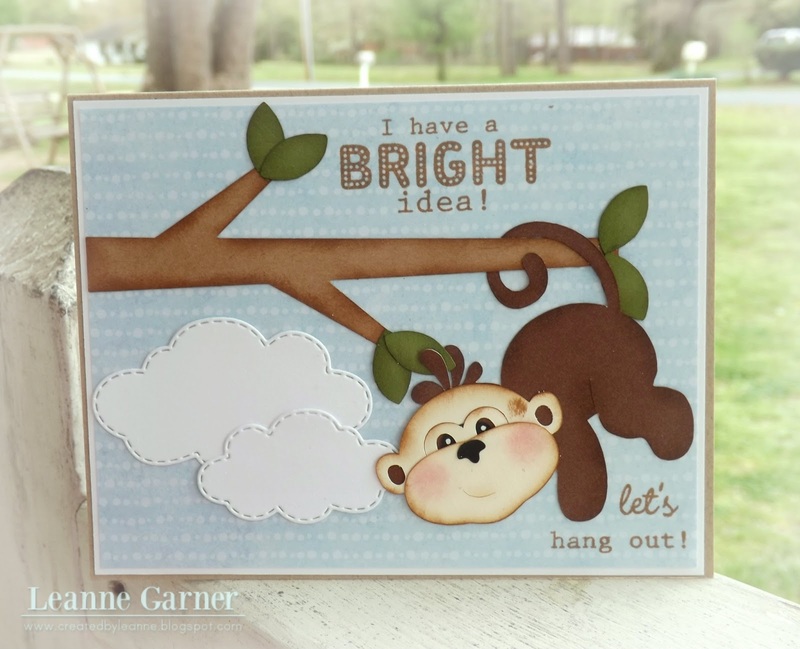 Very cute cards and projects!! 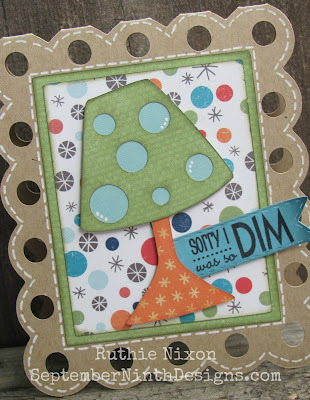 Love the new die and stamps!! It soooo cute!! Excited to see this new release. Oh how cute is that, gr8t job! I really think this is your best edition!!!!! !Can't wait to own it!!!! !